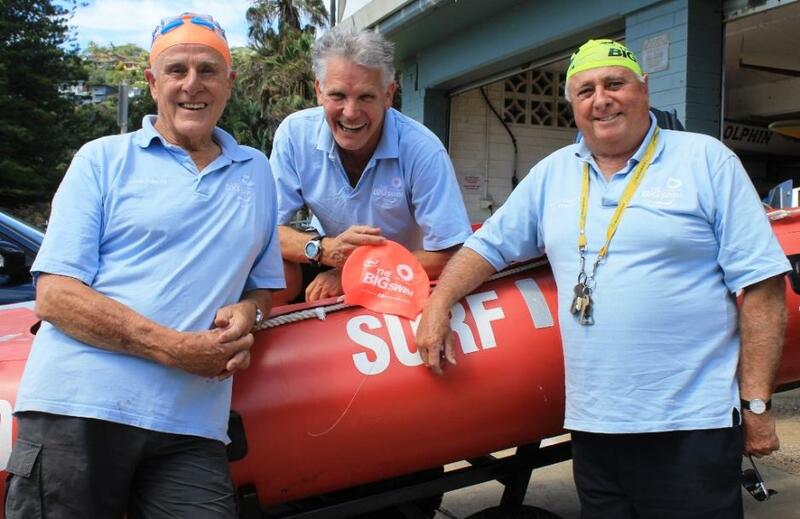 Rob Berry, Simon Morgan and Richard Stewart test out this year's caps - photo by A J Guesdon, 2015. That beautiful little beach tucked away at the northern end of Pittwater was a bit busier than its usual laid back self this week as Whale Beach SLSC members began readying the participant bags for those who will take what is now known as 'The Challenge' , diving into Palm Beach waters and swimming until they reach the sands of Whale Beach. While visiting we had a look around the great facilities at the newly renovated clubhouse - a wonderful group of people to get involved with if you want to be part of surf lifesaving on one of the best kept secret spots around, and easily a premier place to enjoy Summer because, as we all know, there's always waves at Whaley! 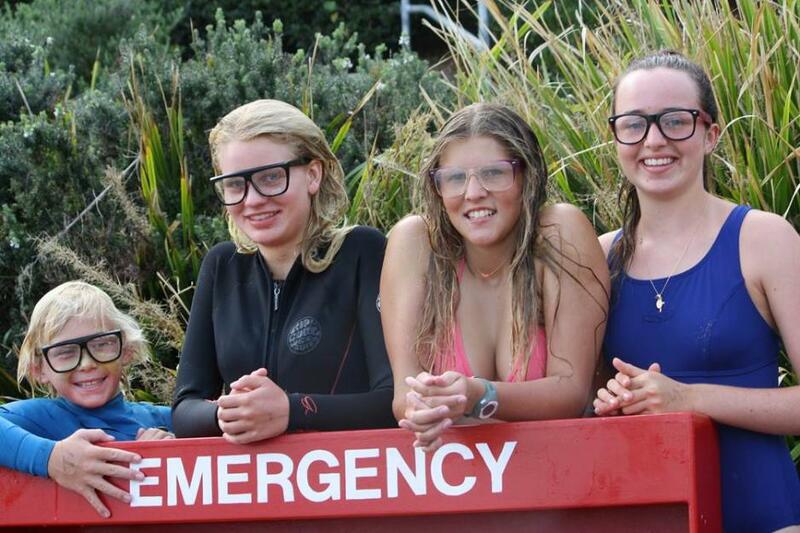 We have had a lot of pictures come in from all happening in Pittwater as well as some from London and Kenya this week. They form part of a From Near and Far Pictorial for this Issue. We'd like to express our "Thanks community" for all you do to make your weekly magazine a great reflection of all of us and all we're interested in. Above are some delighted participants in legendary Johnny and Robey Carter's Swim School - which takes place at Palm Beach rockpool from 7am each morning - just front up and say you want in. 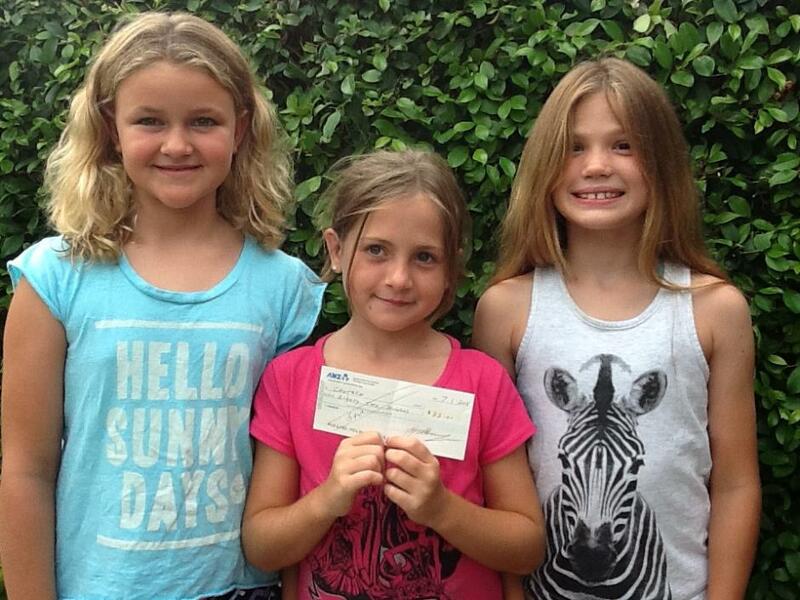 In follow up to your story on Billie and Jemma raising funds for cancer (November 23 - 29, 2014: Issue 190), I thought it might be nice to mention that they made $82 from the generous people that bought their books and will be donating the money to CanTeen. Billie and Ava donated the books and Jemma helped to sell them. Member for Pittwater and NSW Environment Minister Rob Stokes has announced $660,000 for improvements to the entrance of Narrabeen Lagoon. Over time the entrance of the Lagoon becomes in-filled with marine sand, which significantly increases the risk of flooding to properties and roads in surrounding areas. 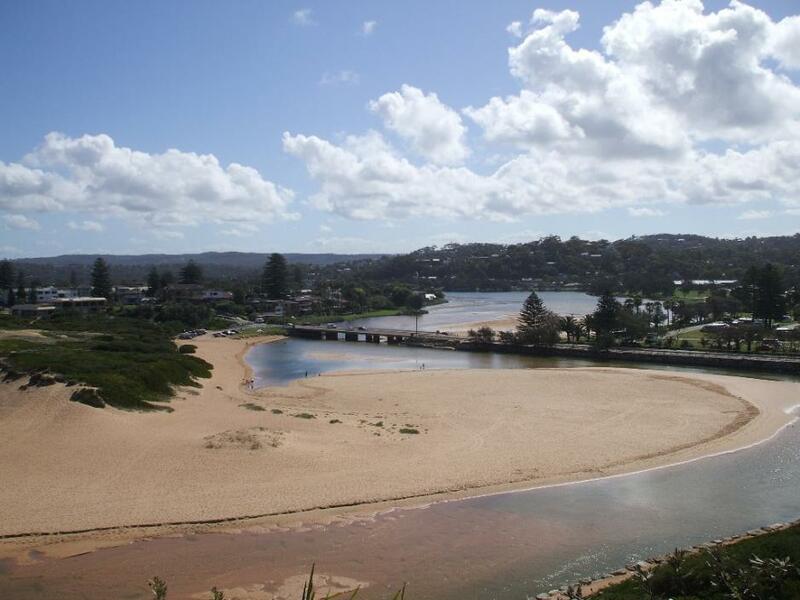 Warringah Council has received the funding for the project which will result in the removal of approximately 45,000 cubic metres of sand from the Lagoon’s ocean entrance. 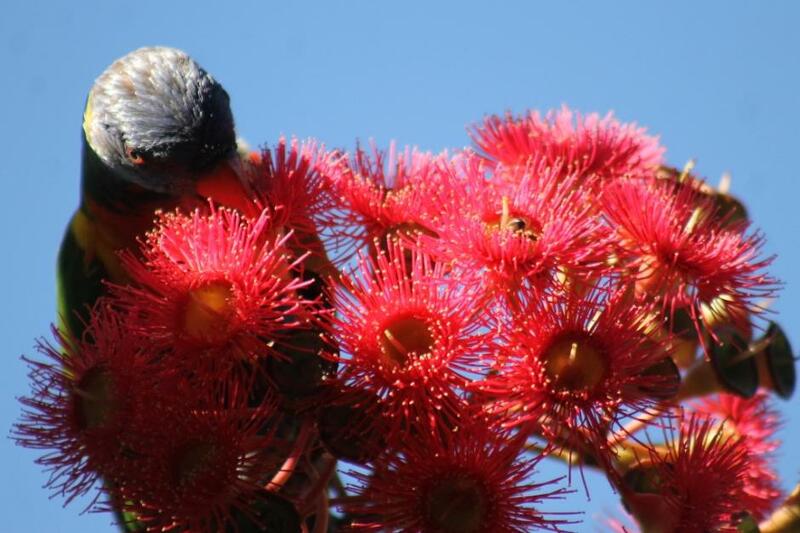 Lorikeet feasting on Corymbia 'Summer Beauty' nectar.